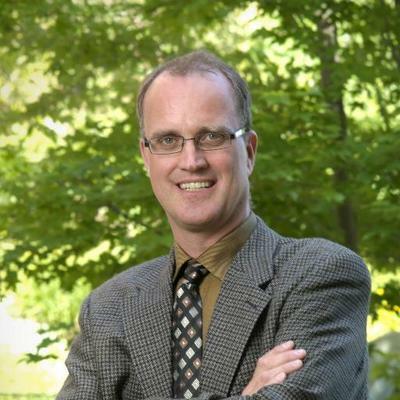 Prof. Mike von Massow appeared in a Sept. 11 Quartz article discussing trends in the Canadian dairy market. His comments were part of a long feature story about the Canada-U.S. fight over dairy that describes each country’s production, regulation and trade processes. A professor in the Department of Food, Agricultural and Resource Economics, von Massow talked about how scientific research and influential celebrity chefs have impacted the market for certain dairy products such as butter. Von Massow studies food value chains and revenue management.